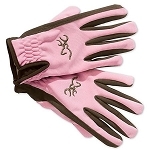 Bob Allen's Men's "Premier" Insulated Leather Gloves are a favorite of shooters, race car drivers, and pilots for years. 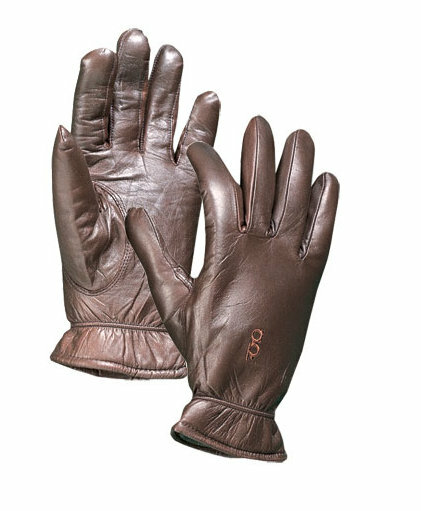 Made of proprietary tanned leather with improved ability to resist moisture from rain or perspiration and still dry out soft, supple and without loss or feel. 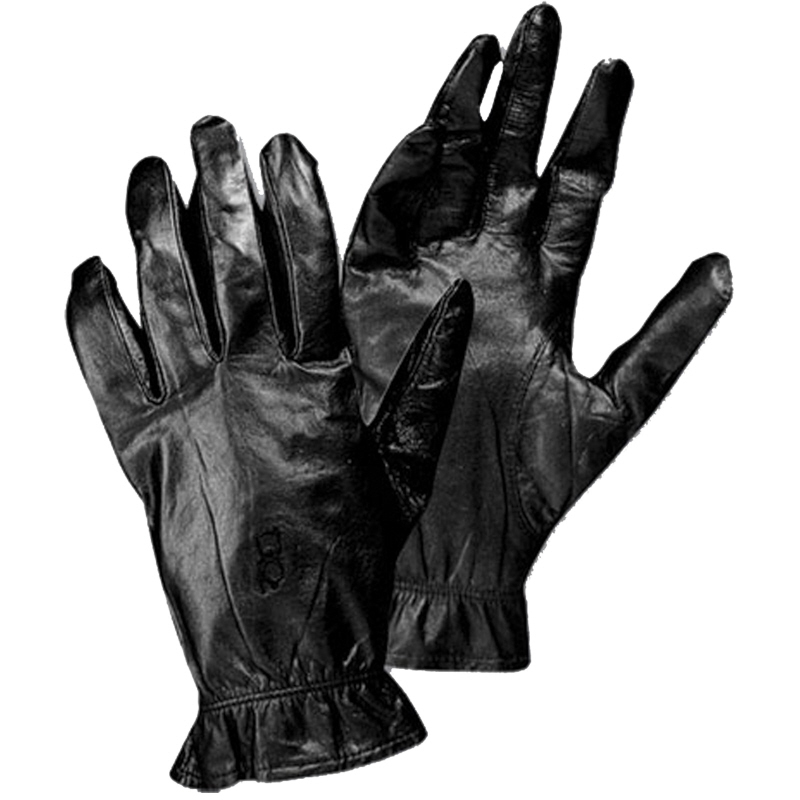 Flat seams and low-bulk insulation assure a smooth fit. 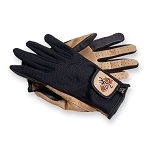 Elastic wristband cuts wind and cold making these the perfect glove year round.